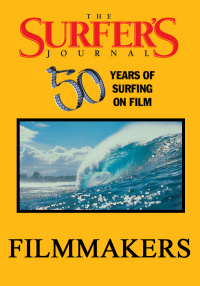 In the esisode, we expose Bells Beach's long, generous, slightly archaic surf break in the Australian state of Victoria. Since 1962, its Easter competition or "country soul event" has been a yearly retreat from the hustle and chaos of the world tour. 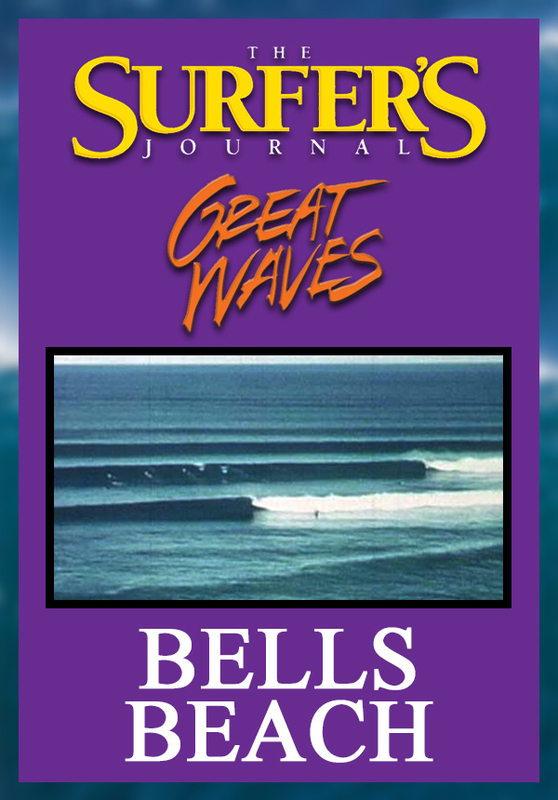 Bells first came to the attention of Australia surfers, and later to surfers everywhere, as a rugged Down Under big-wave break. The water was cold, and the waves were powerful. It was an adventure spot, a full day's drive away from Sydney. 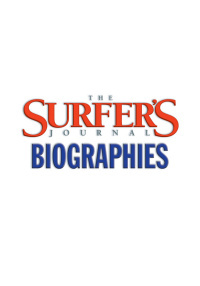 Surf discoveries in remote corners of South and Western Australia would eventually make Bells seem rather tame, however, and the short surfboards, introduced in the late 1960s, were better suited to steeper, hollower waves than those on offer at Bells. 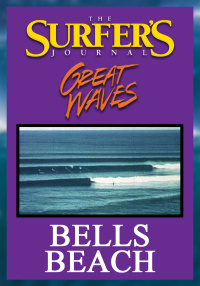 Yet, as four-time world champion surfer Mark Richards says, "Bells has the atmosphere. It has the charisma a lot of other places would like to have, but don't have." The Bells contest has attracted the greatest names in surfing, and featured some historic wave-riding duels.